Buy Customised Partywear for your event ! 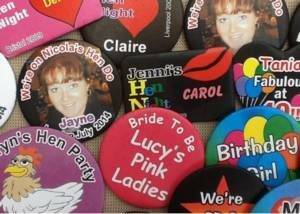 So, you need to organise a party, celebration or event that needs personalised or customised items. This is the site you need for your customised partywear. 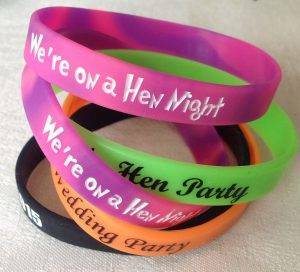 You might need your customised partywear for a hen party. 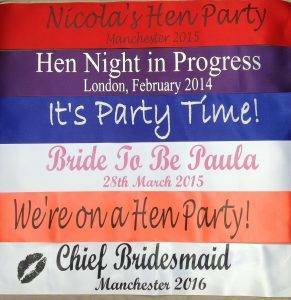 Here you might need a badge , rosette or sash for the Bride to be. 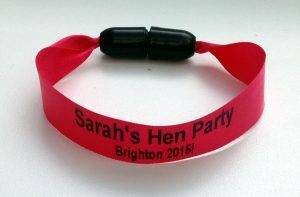 Of course you can also order badges or rosettes for the rest of the people attending the hen party – not to mention ordering sashes for each of them. It might be a stag night where a badge would be a good idea for the stag and his party group. 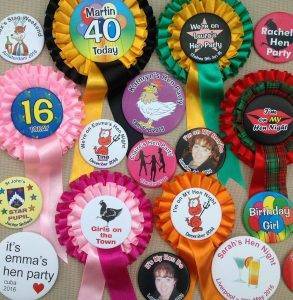 If it’s a birthday, then again a badge, rosette or sash for the person celebrating their birthday is a must. But of course if the event is taking place in a club or hotel or if the party is going away for a weekend (or longer !) then you might want to consider having badges or sashes for the rest of the members of the party. So that when you are out celebrating, everyone knows about your event. If it’s a school badge then you might need something that would help to identify each of the members of the school party. You could also provide a phone number in case one of the party gets lost. It might be a badge that you want to wear to promote a product in a store. Or to invite customers to talk to you about a new product or to send a message to them. For example in a bar, where it could read ‘”Are you over 21 ?”. 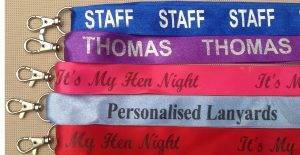 If it’s an exhibition that you are planning then you might need a sash to promote the product. 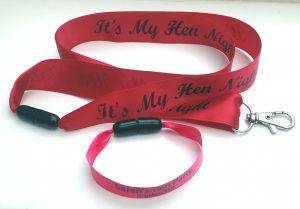 This could then be worn by the people manning the exhibition stand, and you could also require name badges. Celebrating the life of loved one is an event we never look forward to, but when this sad day arrives then remembering the deceased by everyone wearing a rosette or badge in memory of him or her is often a fitting tribute to someone’s life. Contact us for details of our rosettes and badges. So whatever you are planning – have a look at our web pages and buy customised partywear today.